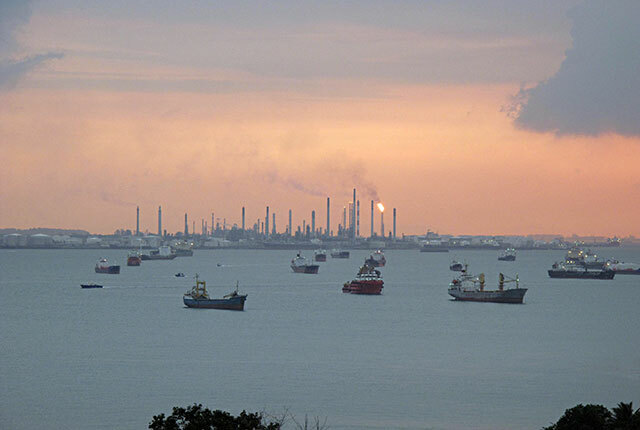 Careful blending of incoming feedstocks makes it possible to create an input stream to the refinery that is a better match than any crude source on its own. The use of nuclear magnetic resonance based process analysers supports the production of blends at lowest cost. 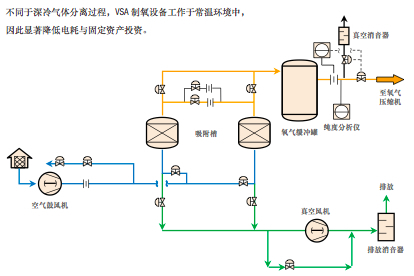 Aiming to enhance the company’s competitiveness and process more types of crude oils, Maoming Petrochemical Company has been zealously developing crude oil processing technology. Hohhot Petrochemical Company’s FCC unit started smoothly recycling slurry on October 28. 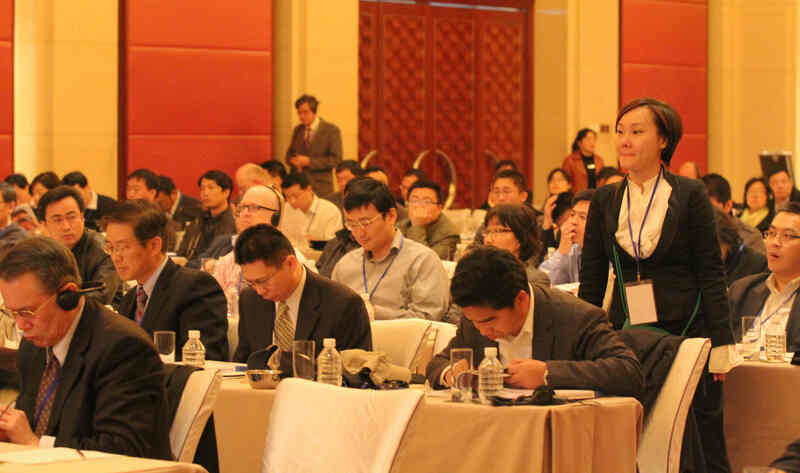 Light products recovery is estimated to increase 2,100 tons per month with a profit raise of 7.8 million RMB. 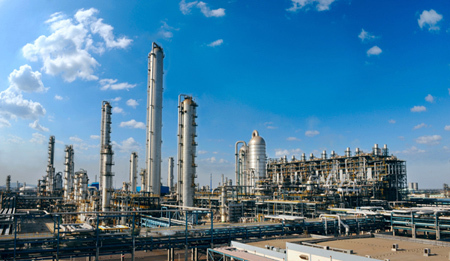 On May 19, Ningxia Petrochemical Company produced the first batch of 6399 tons Regular 93 ethanol blended gasoline (satisfying state-4 motor fuel standard). The test results for the product showed that all product properties matched the design indices, stating that Ningxia Petrochemical has acquired a new product. Case studies of a upgrader technology selection such as blending of syncrude with bitumen and other intermediates. Unconventional crude quality is dependent on production location and method, design and final blending.